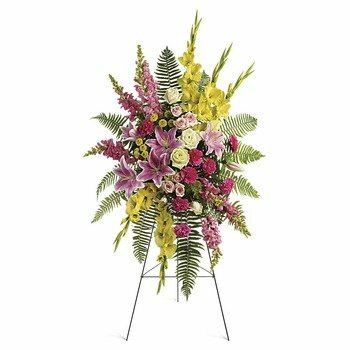 * 1st in Flowers was $10.00 cheaper than other sites I was looking on. * I appreciate the cheaper service fee. It makes a big difference, allowing me to purchase better quality of flowers. I've had good experience ordering flowers from 1st in Flowers.